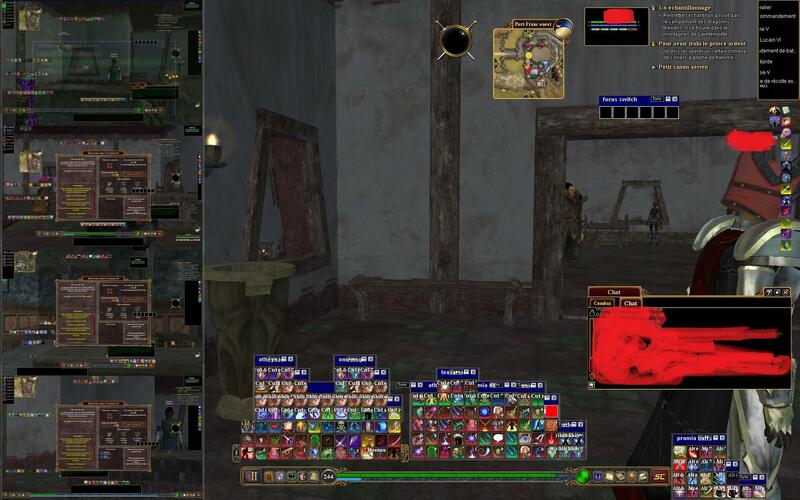 Mesmerise's Everquest 2 mashup, including Video FX and click bars. Capturing action screenshots is difficult to do if you have to keep pressing a Hotkey to get them. This walkthrough shows how to more conveniently take high quality screenshots of interesting gameplay by automatically capturing a shot every few seconds!